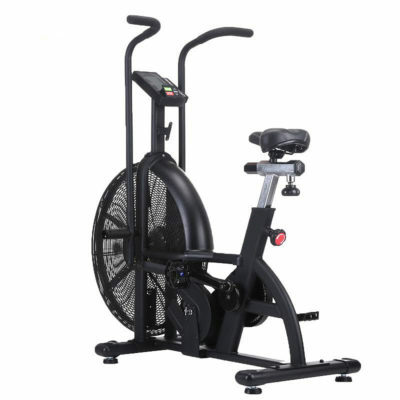 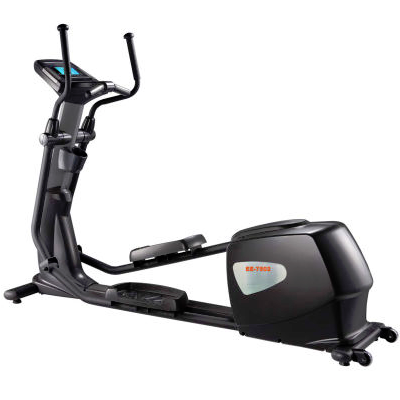 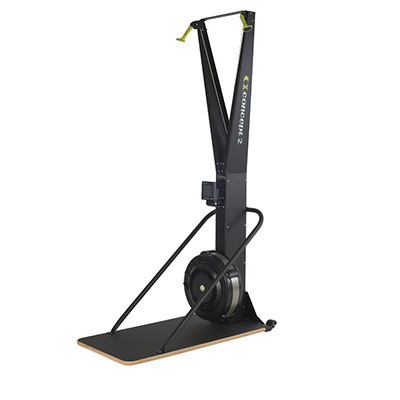 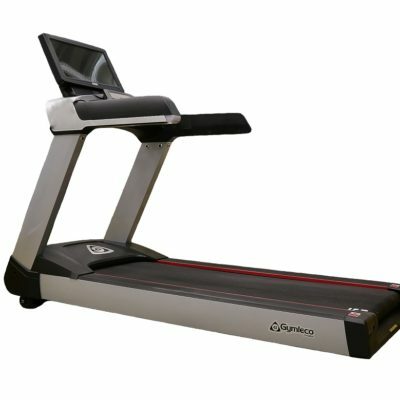 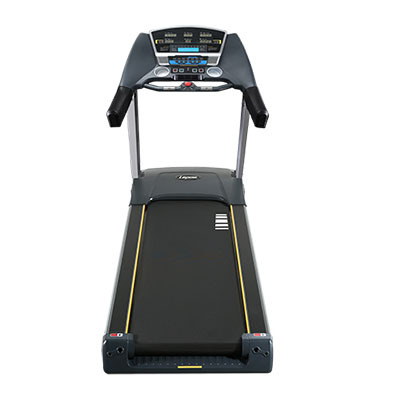 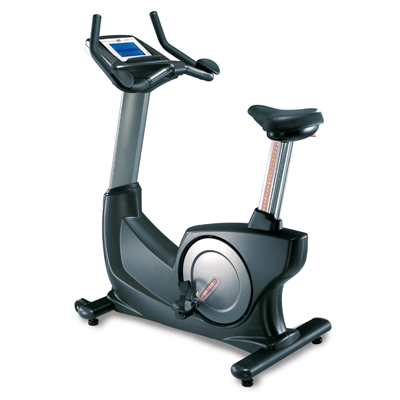 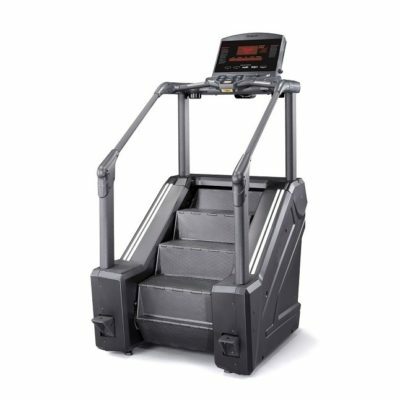 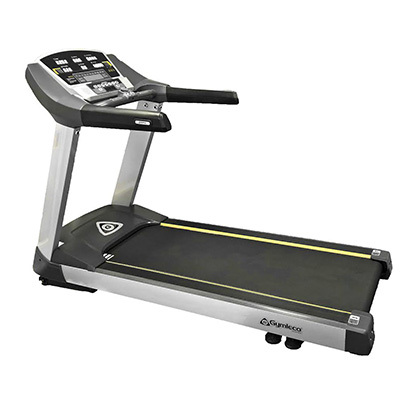 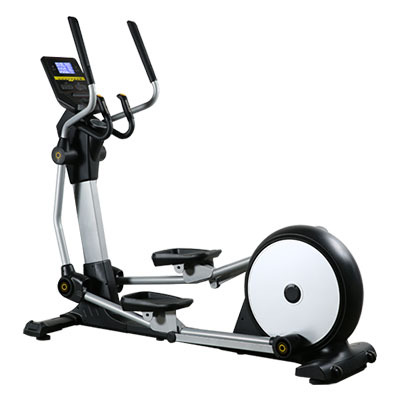 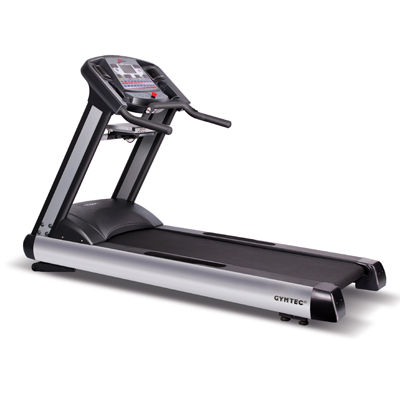 All Gymleco fitness cardio equipment are designed to meet today’s commercial performance and durability requirements. 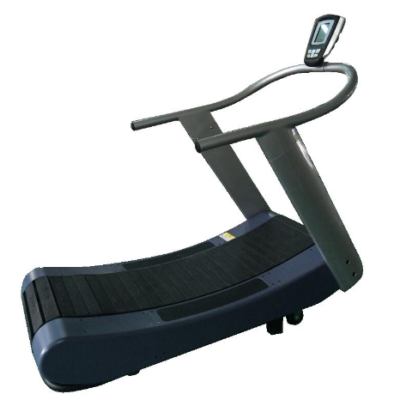 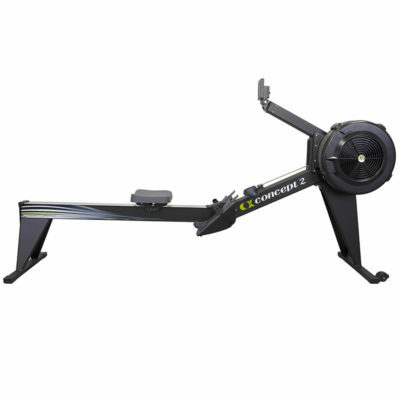 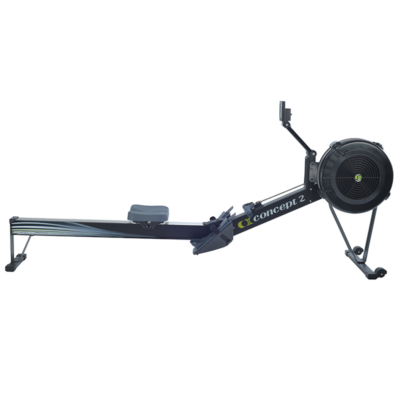 These are designed to provide maximum training while being easy to use by everyone. 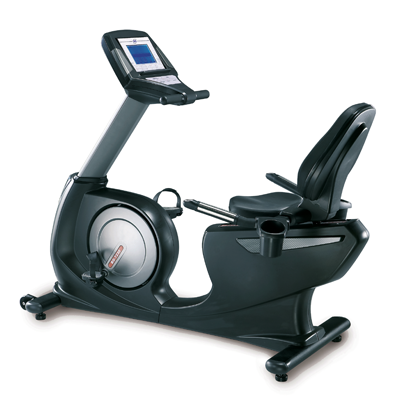 We want our customers to have access to the best fitness equipment at the right price. 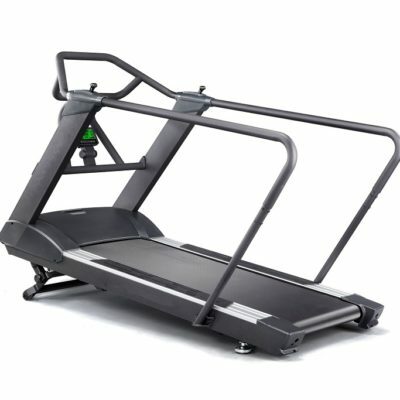 A crosstrainer or a treadmill should not have to cost as much as a car. 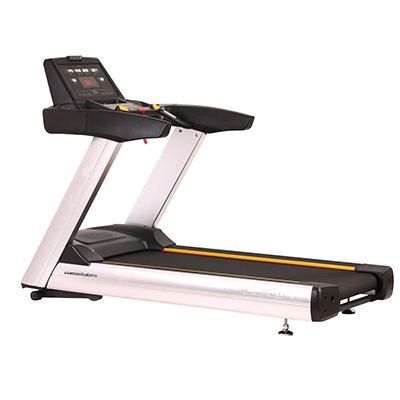 We at Gymleco have worked the same range for fitness equipment for many years, which gives us good experience and safety for you as a customer.